Artistic and trendy, Swatch is an explosion of energetic design. Our watches are guaranteed to elevate your look with a burst of color and style. Along with the high-performance, reliable and water-resistant technology, our watches make for the perfect companion. 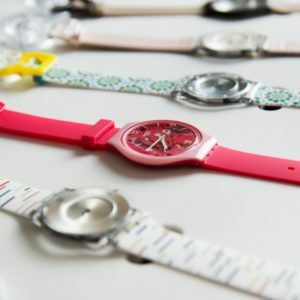 Find out for yourself at the Swatch Boutique in the Renaissance Mall & Rif Fort.